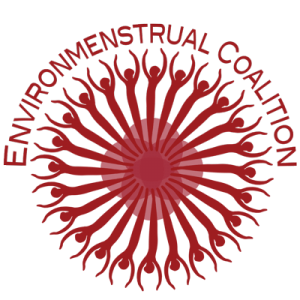 The problem of a menstrual cup becoming discoloured by blood contact can not be completely avoided. Our extensive tests have shown that you can achieve very good cleaning results on the Me Luna® menstrual cup with the good old household “natron” sodium carbonate or sodium hydrogencarbonate (also baking soda) in this Intensive Cleaner. 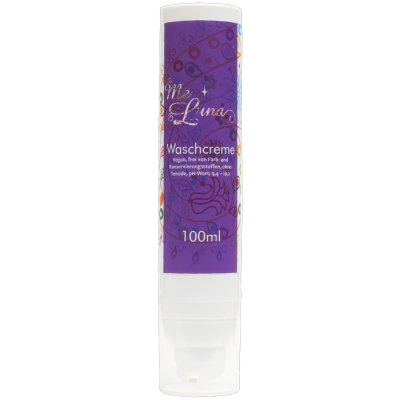 Discolouration by the menstrual fluid is caused by the application. 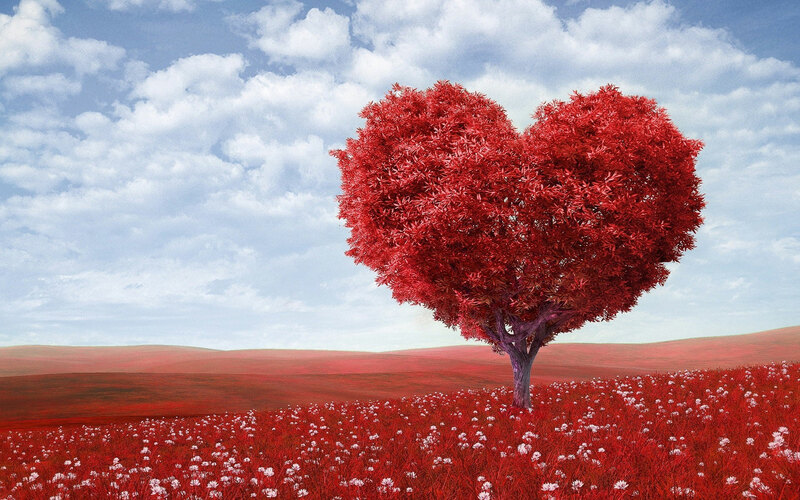 It can lead to a mostly uneven, stained discoloration by the red blood dye haemoglobin, which can be removed only with difficulty or not at all. A slight yellowing by light and air can be observed in all colourless menstrual cups. The cups will darken a bit. In the coloured menstrual cups this effect rarely occurs. Please dose 1/2 tsp to 100ml of warm water. 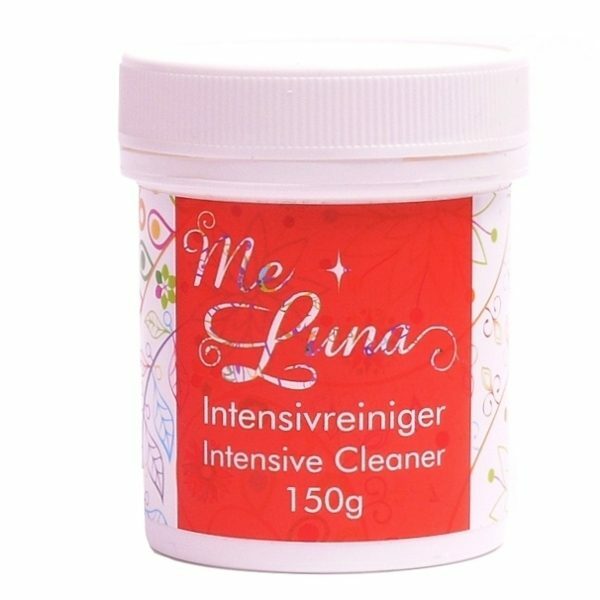 Leave the Me Luna® cup in the cleaning bath for 2 to 4 hours. After that rinse the menstrual cup thoroughly with water! THIS CLEANER IS NOT PROVIDED FOR DAILY OR PERMANENT USE! 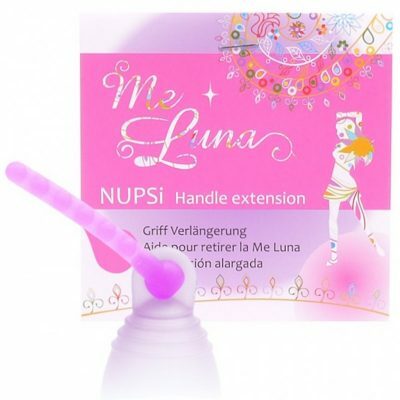 Please clean the Me Luna® cup during and after the menstrual cycle as described in the cup instructions. Store in a cool, dry place in closed container. Please handle carefully with soda and wear rubber gloves if necessary as the solution degreases the skin. Do not breathe the dust. Sodastic dust irritates eyes and respiratory tract.